The direct answer will be a big YES. You have the right to rent a paddle board if you plan to do it as often as you want. After all, it is a high activity that has tons of benefits. There have been increasingly fans of Stand Up paddling activity. There are also good reasons why you could do it as often as you want. Reason number one is that it is an enjoyable and easy thing to do. Contrary to popular belief, you don’t have to take a long time until you master the basic. There are many courses that you can join, and you can get literally on board the same day you take your class. Your kids will also learn it fast. Compared to other paddle-related sports, SUP is indeed excellent paddle. Unlike inconvenient paddling in a kayak, you can paddle with a more pleasant feeling. The resistance-based exercise like this is low impact. That’s why it is a great exercise form for kids and elders. 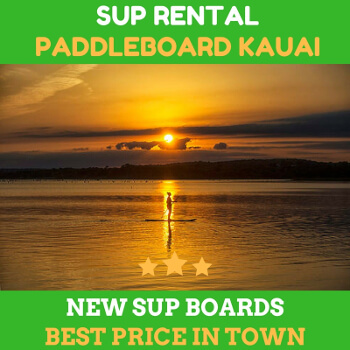 The fact that you can rent a paddle board for everyone remains the same, no matter where you are. When you and your group paddle, you have the fun exercise together. It is more fun to do it with your best friends or family. You can be socializing with your peers, sharing the joy, and making the good memories together. Paddling with your buddies is an enjoyable social activity. It is easy to paddle while talking and having fun. No other sports can be like this flexible. If you have SUP with your kids, it will be an excellent opportunity to teach them some life lessons. For instance, it is an effective way to show your kids to appreciate nature. 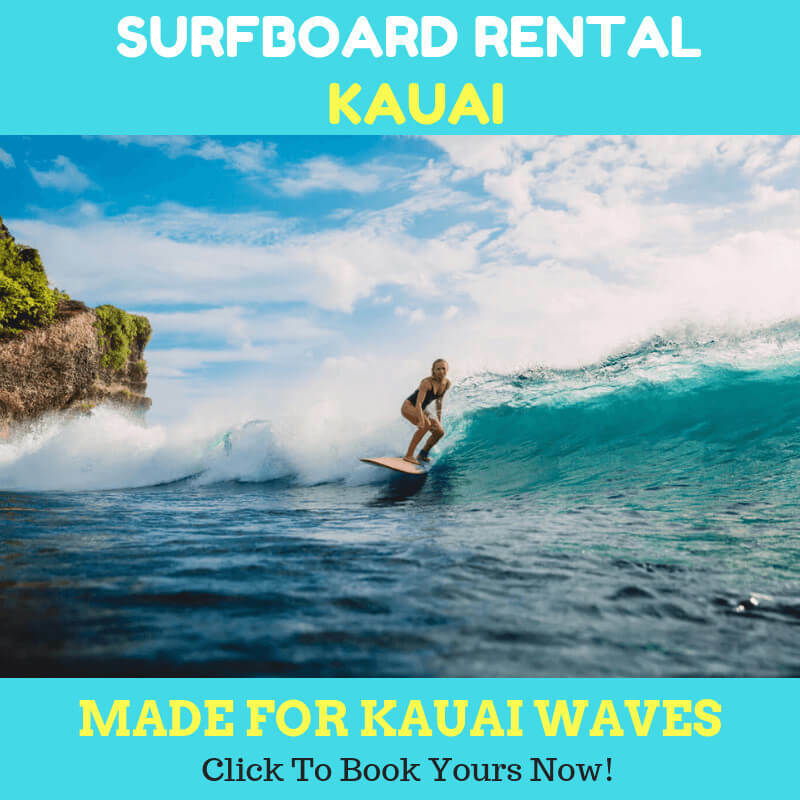 There are so many opportunities to enjoy Kauai’s natural characteristics from different perspectives. Paddling on the water will give you and your kids the perfect vantage points to enjoy all the Kauai offers. You can enjoy all of the lake, sea, ocean, or even bay in the Kauai. The beautiful views in Kauai are something that you rarely see in your routine. To get such a fantastic experience, all you need is water. That’s it. Anyone, young, old, less able, able, is having the same opportunities to enjoy the SUP experience. SUP does not need waves or wind. And you can do it in almost anywhere in Kauai. With the right board for your size and weight, you will be able to paddle and burn an enormous amount of calories. Doing it every day, you can maintain your overall health on a daily basis. 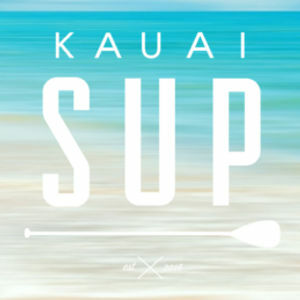 Next Next post: Go Snorkeling and SUP – Is It Possible to Do It in Kauai?